Have you fallen prey to some popular misconceptions about video production? Video production is one of the most cost-effective and reliable methods of engaging an audience, yet many businesses avoid video marketing due to the amount of perceived effort and cost. In truth, video production is highly adaptive to an organization’s needs, provides a solid ROI, and can be used to augment virtually any company’s marketing and brand awareness media. 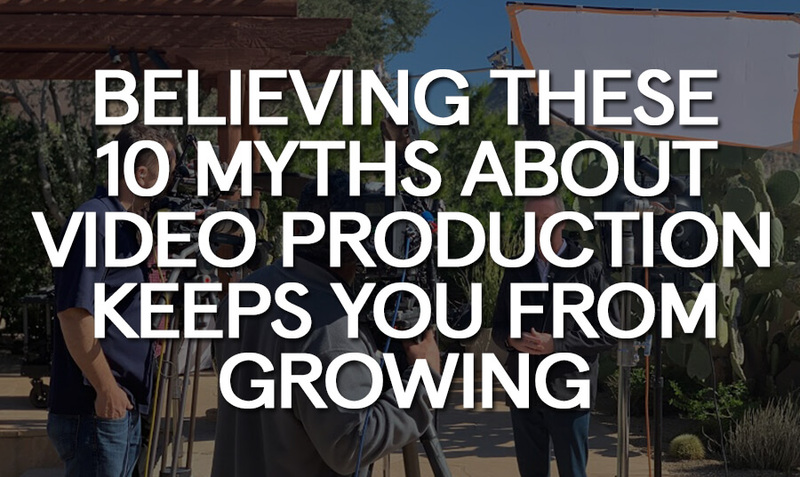 Here are a few of the most pervasive video production myths, in addition to what you need to know regarding the truth about video production. While producing video may be more expensive than many other types of media, it needs to be compared on the basis of revenue returned rather than initial costs. Video marketing can be used for many years and is ultimately comparable to many other marketing spends. When it comes to marketing, it’s important to consider ROI rather than raw costs. Though a video may cost $5,000 to produce, it may bring $10,000 into a business. Similarly, paid online advertising may cost only $200, but may only bring in $300 in revenue. In this situation, it only makes sense to invest as much as possible into video production. Video remains one of the types of marketing media with the highest levels of engagement and conversion, as it is able to connect directly with viewers. Properly used, video production will bring in more money than it costs. A video takes as long to produce as it has to. A complex video, such as an important commercial, may take a few weeks to plan and shoot. A short explainer video or product video, on the other hand, may be able to be completed within a day. Video production doesn’t have to take a long time to produce as a general rule. Hiring actors, writing scripts, and getting permits for on location shoots are the tasks that will often take a long time. Even these tasks can be streamlined by a professional video production company. It’s a misconception that videos are only “live” for a short amount of time. Some videos, such as news updates, may only be useful for a few days. Other videos can become cornerstones to your content. A good brand identity video can last years. In fact, a lot of video content — especially those posted on social media sites — will continuously build momentum. It isn’t hard to develop the basic skills required for video production, as long as you aren’t trying to do anything that is too ambitious. There are online skills training options through Udemy, LinkedIn, and other business-related platforms. For post-production work, there are many open source suites that can be used for basic video editing. Of course, getting a professional, polished video may require some help. Partnering with a professional video production company is always an option; they can often help with more ambitious projects, while smaller projects are kept in-house. Many people shy away from video production because they think they need to purchase equipment. It can cost tens of thousands of dollars to purchase the video and audio recording equipment needed for a professional video. However, it costs only a fraction of this to rent the gear. Renting gear makes sense: you can rent far more advanced equipment than you could afford to purchase. There’s also always the option of hiring a professional video production company, as they will already have an inventory of equipment and you won’t need to concern yourself with the purchasing or handling of expensive assets. Animated explainer and whiteboard videos are popular, but they aren’t the only option. It’s often believed that a simple digital animation is the best choice, as it doesn’t require actors or on location shooting. However, animated videos may also not be as visually distinct as they need to be to establish brand identity, and they aren’t well-suited to every task. Video production of any type doesn’t need to be difficult, as long as everyone plans ahead. Video production is about having the correct plan, equipment, and partners for every type of production. Even complex commercials can be easy to shoot with the help of a video production services. Many companies save their video production for particularly large items of content, but there’s a benefit to producing smaller videos more frequently. Video marketing has become an important part of any organization’s digital identity, and establishing a regular influx of videos can easily expand a company’s core audience. Every video doesn’t have to be a large production — it just has to be polished, professional, and aligned with the organization’s audience and brand identity. As an organization develops more videos, it will also develop more of a feel for which videos are more popular among its user base. Releasing videos on a scheduled basis — even if it’s just once a week — will keep a customer base engaged, making sure that customers are continually reminded of the company’s presence and establishing both brand identity and brand awareness. 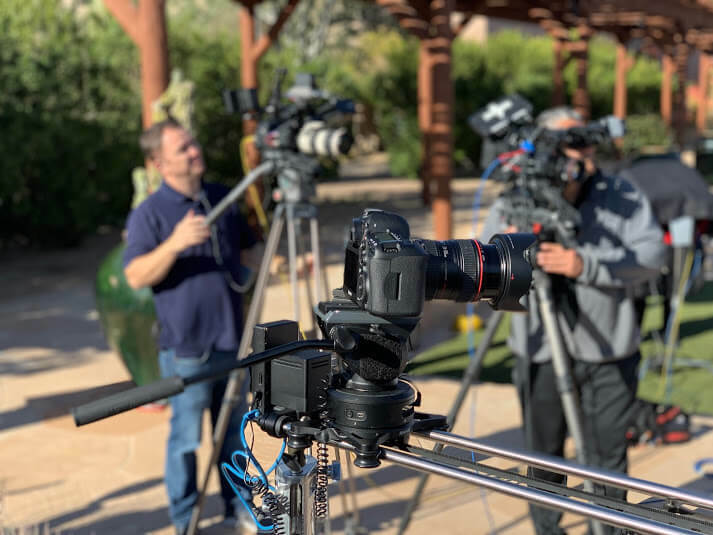 Video software manufacturer Wistia has released a three part mini documentary series called “One, Ten, One Hundred”, capturing the behind-the-scenes of one and the same shoot, under different budgetary circumstances. Californian video production agency Sandwich Video was tasked with creating three videos, one on a shoestring budget of just $1,000, one with $10,000 and one with a more generous budget of $100,000. Here’s how that turned out. At the flip side of believing that videos need to be produced by an expert, there are many who believe that videos can be produced quickly and cheaply — and that it’s only the message that matters. Unfortunately, this can lead to a video that doesn’t present the company in a professional way. At the mot basic, every video has to at least be polished and clear, even if the video is short. 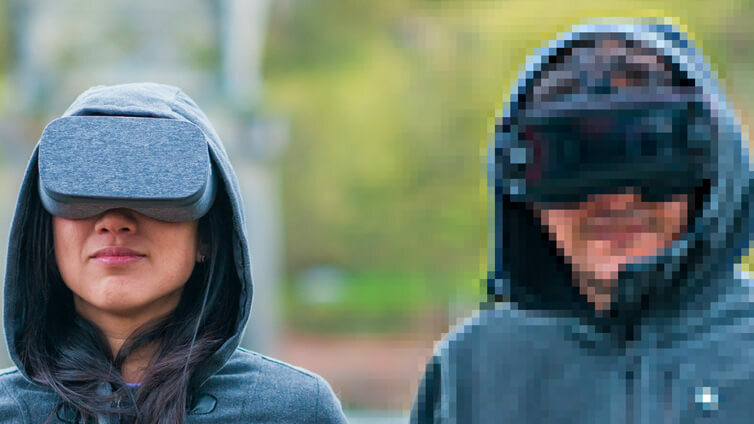 Grainy smartphone videos may be able to convey information, but they will make an audience wonder whether a business could be cutting corners in different ways. A video may be the first experience an audience has with a business — and first impressions are often very long-lasting ones. Likewise, however, the investment in professional video media can go a long way towards developing additional credibility. Scripting is an important part of any video that includes dialogue or narration. Written language doesn’t always flow smoothly when it’s stated. There are issues with pronunciation, long sentences, and other stopping points that might not be clear to those who don’t regularly write scripts. Many video productions, such as testimonials, also need to feel natural. A script also doesn’t just include dialogue. It also includes the scenes that you’re going to need, the props that are important, and which locations may be necessary. From the initial script will come the planning: you’ll determine which locations you need permits for, what order the shots are going to be recorded in, and when items are going to need to be rented and when people will need to be hired. Trying to “wing” a video production usually leads to the production itself being more costly and more expensive, as it’s likely that you’ll need to re-shoot elements of the production. 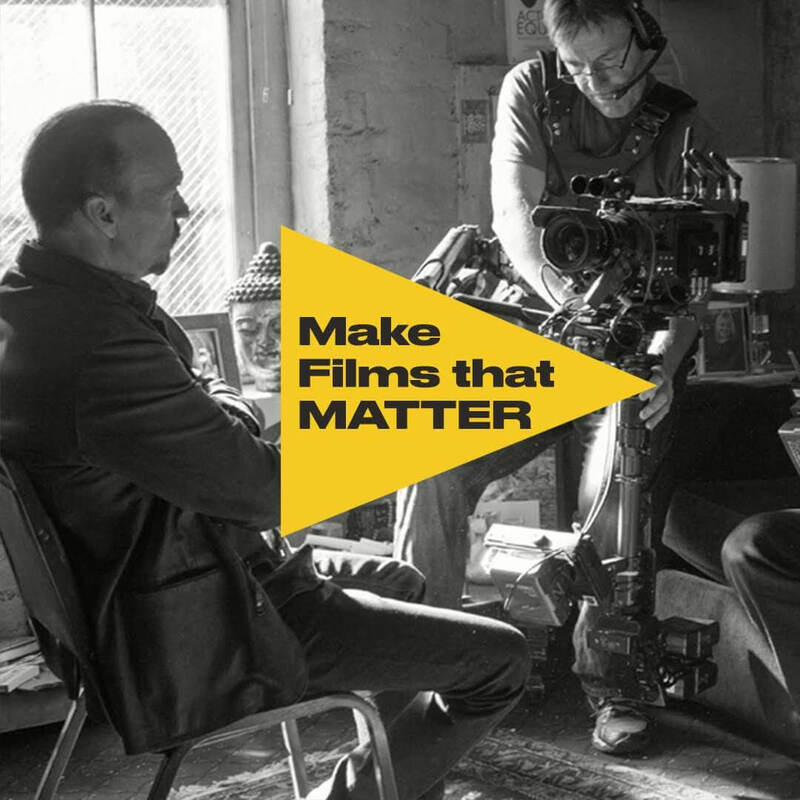 Improvising a video production also means you won’t be able to setup your production in the most efficient way, such as by grouping scenes that require specific actors or specific equipment together. Local television stations. Traditional commercials can be extremely effective when run on local television stations, provided that a business is geographically targeted. Third-party platforms. Facebook, YouTube, and other social media platforms make it possible to reach an audience, but you still need to take some time to build up a following. Websites. Many companies host their corporate content — such as business mission statements — on their website itself. This provides information to customers who are already looking into their products and services. If a video isn’t properly distributed, it won’t be able to achieve the best possible ROI. Much of video marketing lies in effectively utilizing the video once it has been created, and many video production companies double as video marketing experts. While video production may seem to be more expensive and involved than many other forms of media production, it’s really just a matter of planning. Integrating video production into your company’s marketing efforts can help your company achieve substantially greater ROI, and it’s always possible to engage with a video production service to smooth over some of the most difficult elements of production. Moreover, video production is highly adaptable. There are many ways a video production can be modified to fit into any company’s budget and goals. There’s no one type of video production project — and every company’s goals are unique. By tailoring video production to its own needs, a company can leverage the advantages of video for engagement without a large investment upfront.